The innovative technology of the EOS R System enables EOS R to take your filmmaking skills to a whole new level. 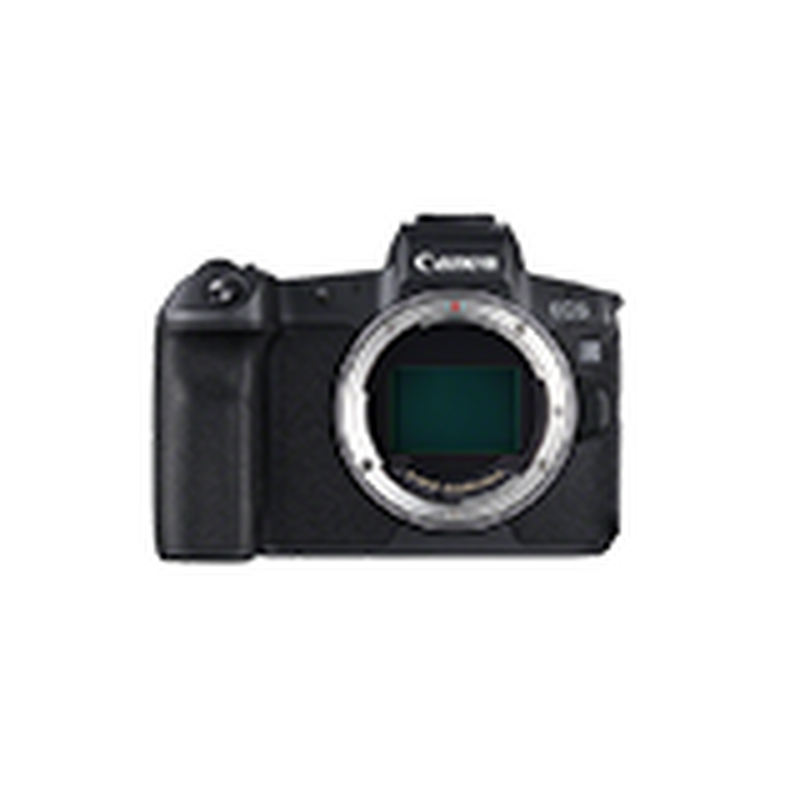 Create jaw-dropping 4k 10-bit resolution films with crystal clear detail at the touch of a button. EOS R features Canon Log, a recording setting designed to deliver an 800 percent increase in dynamic range, minimising the loss of detail in the darkest and brightest parts of the image. When using Canon Log on the EOS R, an ISO setting of 400 will deliver a super wide dynamic range of 12 stops with neutral contrast, perfect for shooting in difficult lighting where every element of a scene needs to be captured. Choose Canon Log when you know your footage will be graded in post-production to extract rich colour and incredible detail. For professional pull focus effects, shifting attention from one part of a frame to another, EOS R’s Dual Pixel CMOS AF allows you to move your point of focus smoothly and precisely. Simply touch the LCD at the nearest and furthest points of focus you wish to move to and EOS R will perform beautifully smooth focus transitions. And when filming without a tripod, Dual Sensing IS provides an advanced 5-axis advantage for smooth, shake-free footage when light levels drop. EOS R can record clean, uncompressed 4K digital video with embedded timecode over HDMI output in 10-bit, making it ideal for supplementary filming on large-scale productions where the camera’s size and flexibility makes it a perfect agile tool. Discover the RF lenses and adapters to use your EF/EF-S lenses with EOS R.